I have updated the gallery with additional stills, posters, behind-the-scenes photos, and 328 high-resolution screencaps from X-Men: Apocalypse. Thanks to my friend, Mouza, for the help on the caps! I have updated the gallery with 597 high-resolution screencaps from X-Men: Days of Future Past. I have updated the gallery with 1,024 high-resolution screencaps from the 2011 film, X-Men: First Class. I have updated the gallery with 924 high-resolution screencaps from the 2013 film, The Counselor. 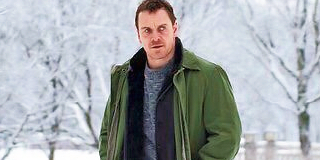 Michael Fassbender and Liam Cunningham starred in a short film back in 2011 entitled Pitch Black Heist. The film was shot in black and white, and it won the Best Short Film award at the 2012 British Academy Film Awards. 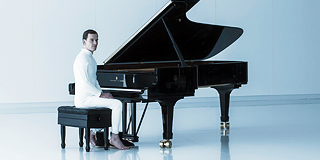 You can watch the film below, and I have added high-resolution screencaps in our gallery.